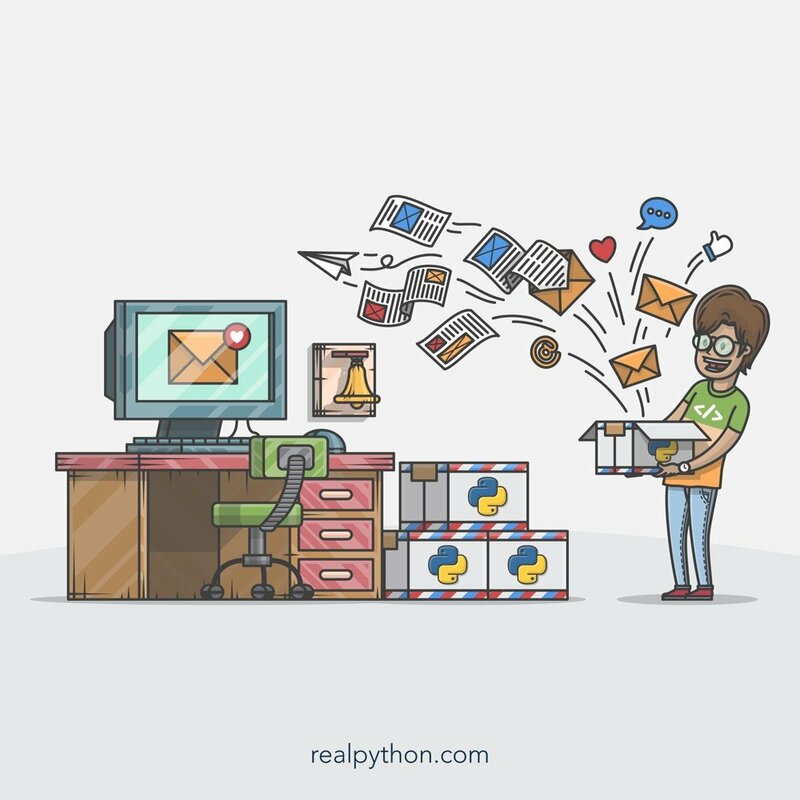 Get weekly tips for Python developers: Some of the best content we post is email only and reserved for our newsletter members. Read the latest Real Python articles and tutorials by subscribing to our Atom feed. Join the Real Python Facebook group to discuss our latest articles and other Python-related news with other members in the community. Watch free Python video tutorials & screencasts on Dan Bader’s YouTube channel.